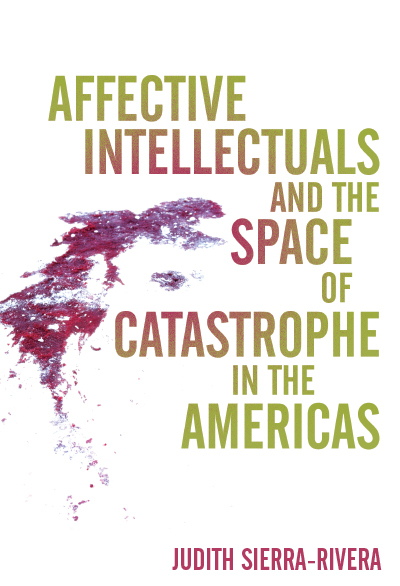 In her groundbreaking Affective Intellectuals and the Space of Catastrophe in the Americas, Judith Sierra-Rivera studies five different contexts of crisis: natural disasters in Mexico, forced displacements between Central America and the United States, a whitewashed transition to democracy in Chile, colonialism and wars in Puerto Rico, and racism and patriarchy in Cuba. All of these scenarios share the common ground of the neoliberal space of catastrophe, which also generates new groups and forms of resistance. 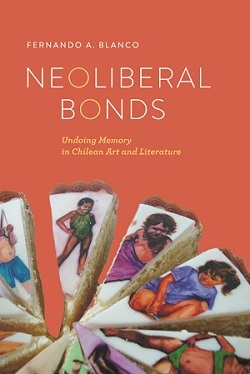 Affective Intellectuals argues that a new kind of intellectual emerges from these contemporary configurations to speak and act guided by the stories and desires of those who have been systematically pushed out of the public sphere: indigenous peoples, Afro-descendants, immigrants, LGBTQ sexualities, and inhabitants of poverty. 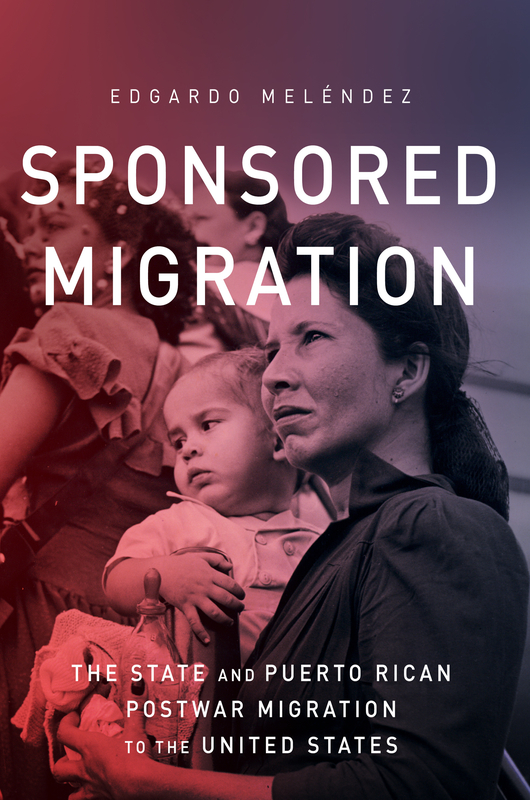 Pursuing this argument, Sierra-Rivera examines print, radio, and web materials by authors whose emotional discourses have also had a measurable impact on the formation of communities that demand their full political inclusion in society. 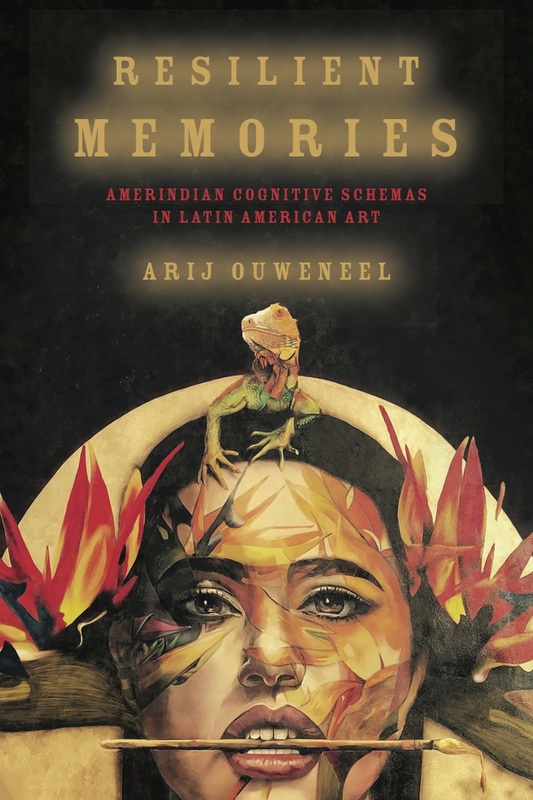 This book therefore fills a significant gap in the study of the relationship between materiality (space and bodies), emotions, and the political imagination. 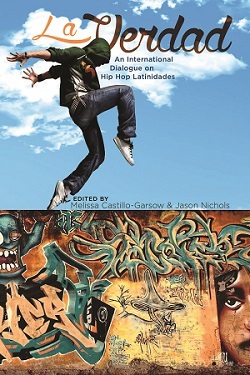 Affective Intellectuals demonstrates that writers and intellectuals themselves are vital in reshaping their communities and fighting for social justice in the Hemispheric Americas. Judith Sierra-Rivera is Assistant Professor of Spanish and Latina/o Studies at Penn State University.